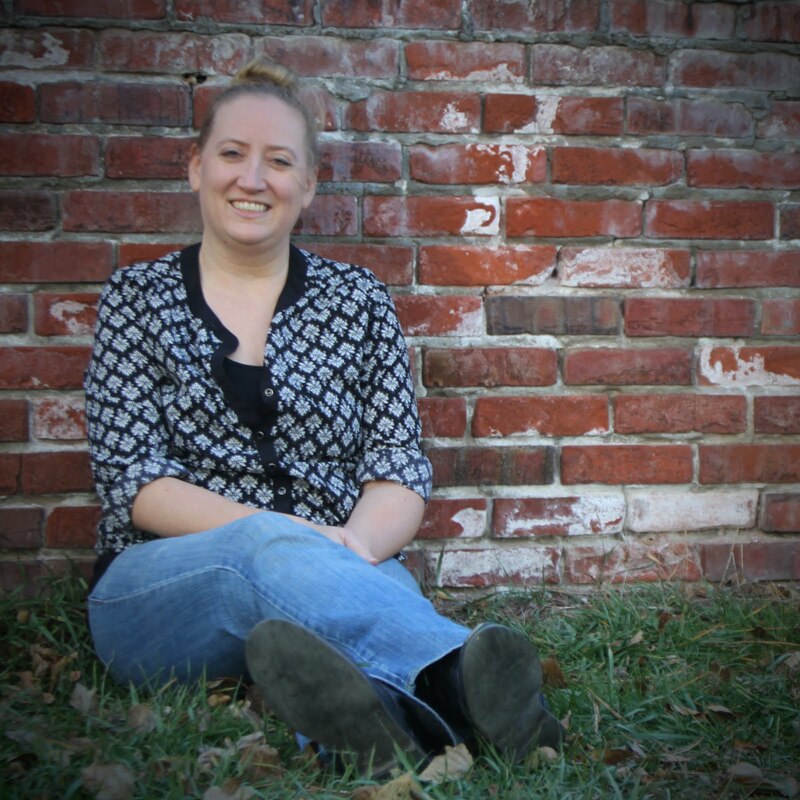 My regular followers know that I am an advocate of all things literacy, whether it may be reading, writing, or communicating in general. What you may not know is that I have a passion for writing letters and postcards old-school style. I even collected postcards from around the world at one time (though they are currently packed away in a box somewhere at the moment). My regular followers may also know that we are in the midst of moving to another state once again, but this year is bringing another opportunity that I am greatly excited for ... ROAD TRIP!! During the month of July, I will be loading my children up in the car and hitting the road on a little adventure, and I want you to join in on the journey!! Throughout the summer, I will be collecting postcards and sending them to participants in my new summer feature: The Postcard Adventure! I have already begun collecting postcards from my adventures these past couple of months and I will only be adding to my stash after hitting the road. As my kids write their own postcards to family and friends, I will be writing postcards to you! Who is eligible to participate? Anyone! I will make those in the US a priority because it is a lower cost, but I will try to send a few internationally as well! Fill out the form below. The form does request an email address as well as a mailing address. The email address is if I have questions regarding your entry. The mailing address is for me to obviously send you the postcard. Your mailing address will ONLY be seen by my eyes and will be deleted after I close the feature (approximately August 2013). Comment with more information. Do you want me to send you a specific book recommendation? Do you need some words of encouragement for a big event in your life? Are you a fan or collector of quotes? 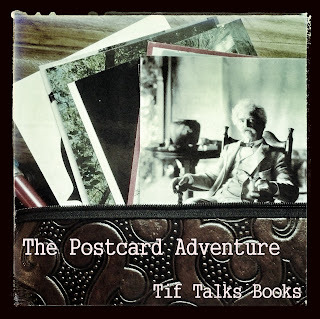 Are you specifically interested in a postcard from a certain area of our journey? I will do my best to honor all special requests, but do reserve the right to not be perfect or to ignore those that are weird! Possible featured states include Iowa, Minnesota, Missouri, Montana, South Dakota, and/or Wyoming. Share! When you receive a postcard from me, please feel free to let me know! Though this is not required, I would love to hear what you think about the postcard that I have chosen for you. Feel free to share your thoughts or photos via comments in this post (it will be linked on the sidebar for ease of navigation) or by tagging me via my social media sites (Facebook, Google+, Instagram, Twitter). Questions? 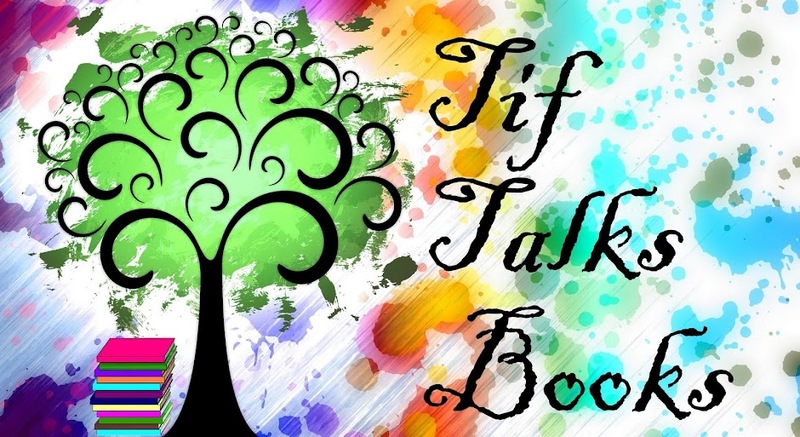 Email me at tiftalksbooks (at) gmail (dot) com. Amateur Novelist ... I've considered signing up for Postcrossing.com, but never have made the commitment!